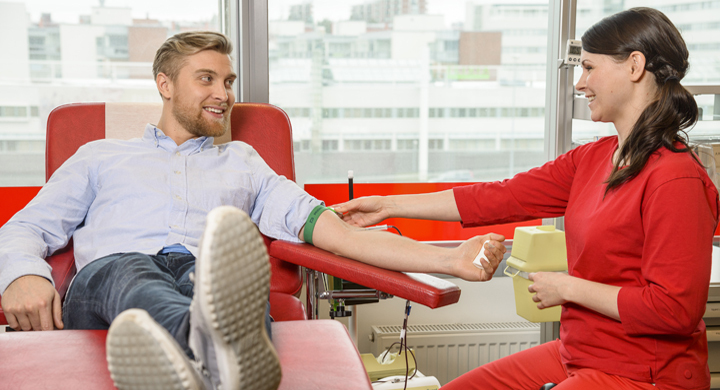 800 blood donors are needed every working day in Finland to treat seriously ill patients. New donors are needed all the time. In the FRCBS Annual Report for 2018 you will find all our key figures and statistics and an overview of the most important changes and events that took place last year. 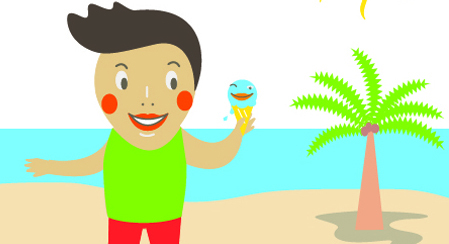 Travelling and living abroad affects your eligibility to donate blood. Check here for for more information about travel and blood donation. Stem cell registry is used to find a suitable donor for a leukemia patient. Especially young men are needed to join the registry. Join now and you can save a life. 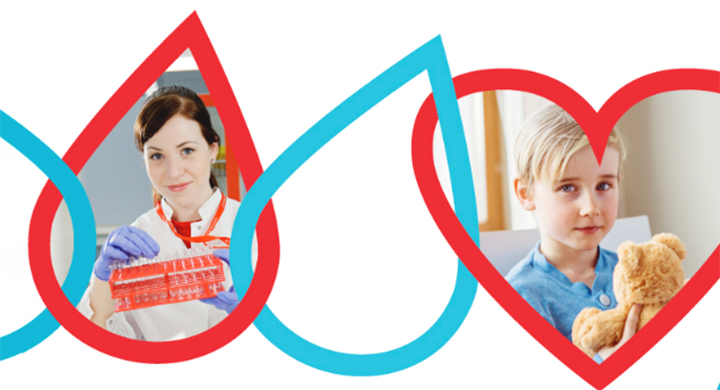 The Finnish Red Cross Blood Service measures customer experience through a recommendation index, the NPS (Net Promoter Score) indicator. The NPS indicator shows how large a proportion of blood donors would recommend the Blood Service to their loved ones and acquaintances. The NPS score can be anything between -100 and 100. The higher the score, the more donors say that they would recommend the Blood Service. An NPS score of over 50 can be considered a very good result. The NPS score always indicates the results from the previous week across the country.